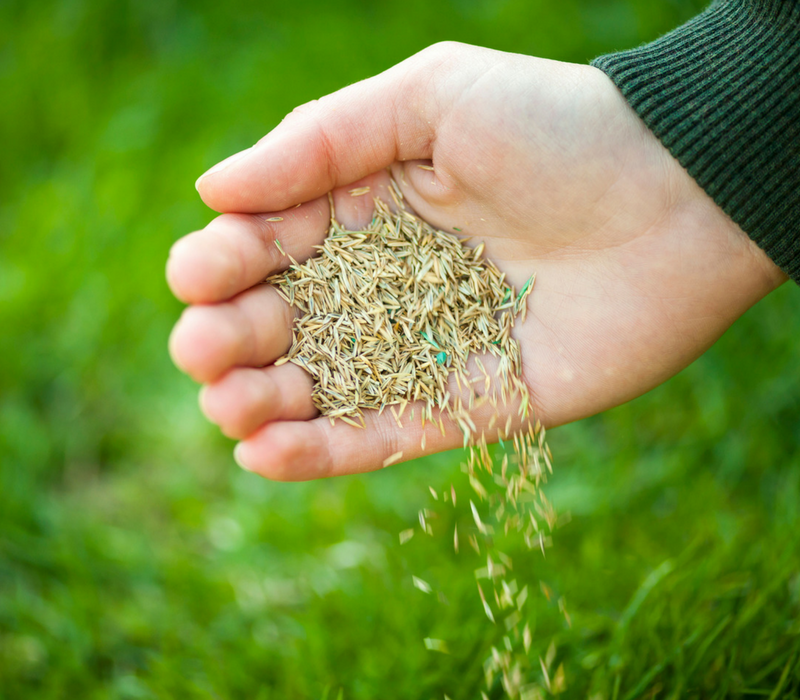 If April showers bring May flowers, then spring seeding helps to keep lawns succeeding. Some Nutri-Lawn poetry to brighten up your Thursday right there! Spring is highly regarded as one of the best times to plant grass seed. 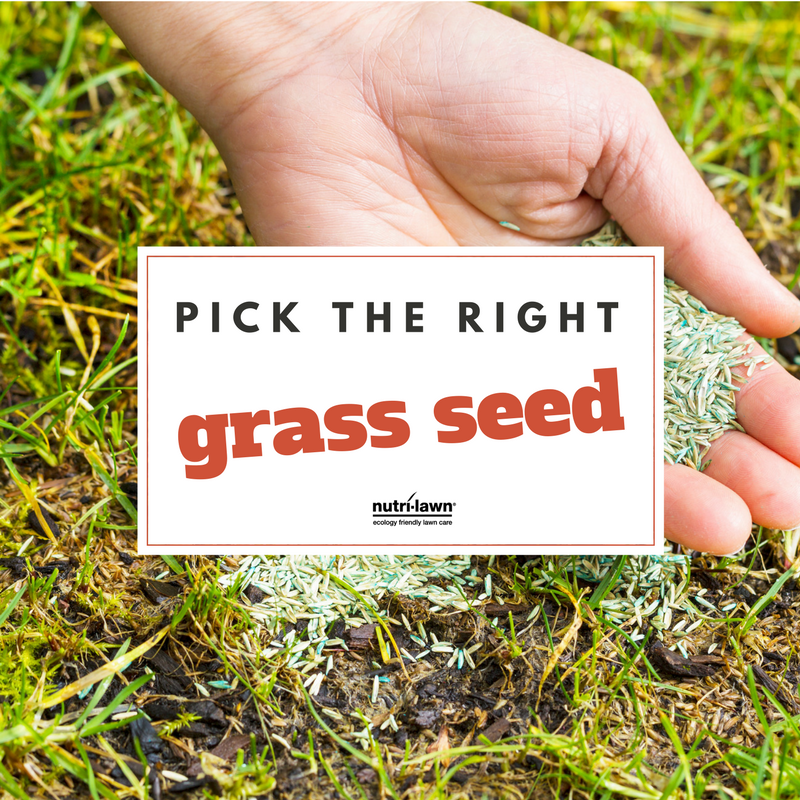 Even the best maintained lawns usually have at least one area of concern that can use seeding in some way or another after winter. Taking advantage of the optimal spring growing conditions make establishing seed for the average do-it-yourselfer much easier. By following a few easy steps and remembering a handful of helpful guidelines, new grass will be growing in no time. #SpringGoals. 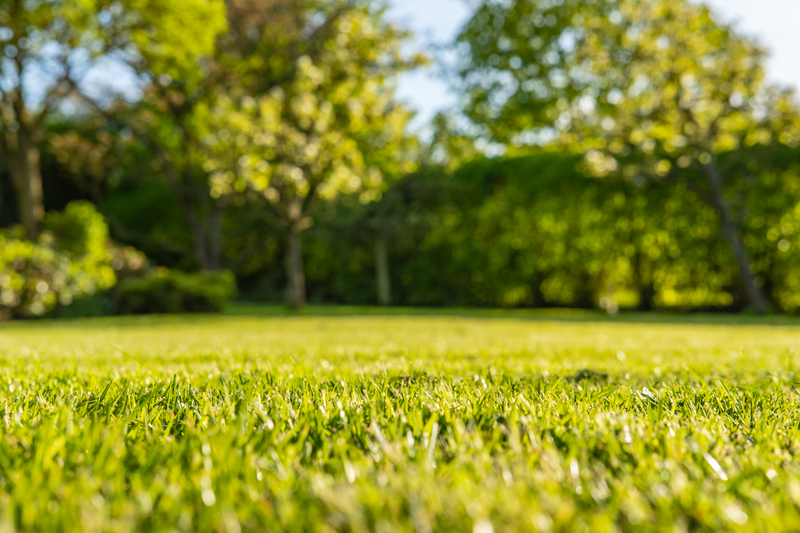 In the last few weeks we have spoken about many different issues that you may be seeing happening on your lawn and how Nutri-Lawn has all the solutions you need! We also spoke about the importance of balancing the pH in your soil and that a healthy lawn is the best defense against any unwanted plants or insects. It's the most wonderful time of year - for lawn and garden lovers, that is! Spring is finally here and with it comes the 2019 growing season. 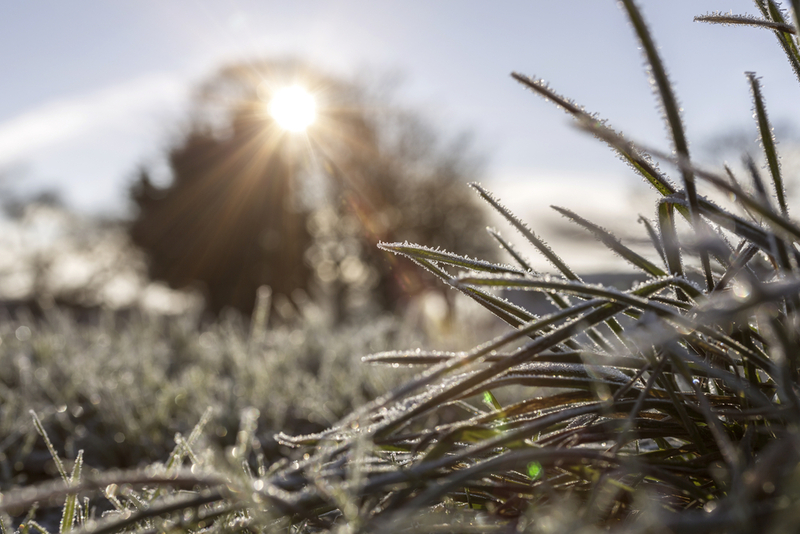 To mark this special occasion, the good folks at Nutri-Lawn have written about soil quality and how to improve the health of it during this pivotal time of year. Soil plays a very important part in determining how well a lawn can perform at its peak. 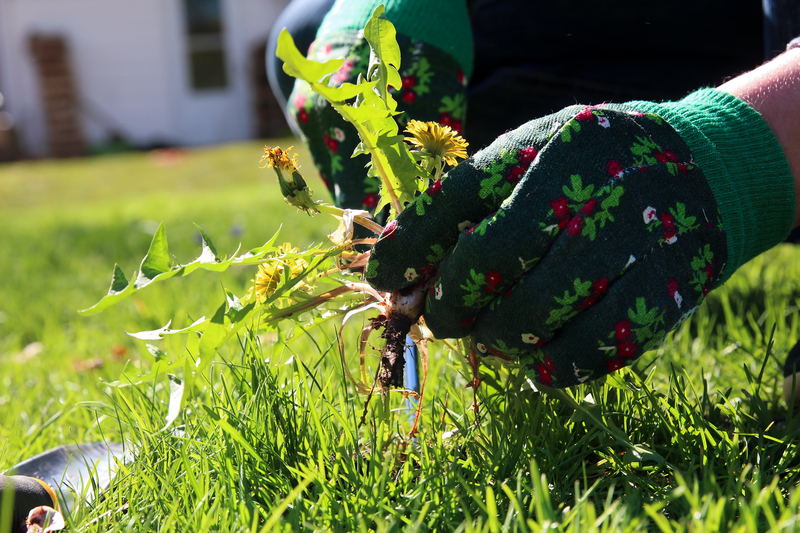 Spring is a great time of the year to improve the condition and quality of your lawns soil. Soils lacking in organic matter, poor drainage, excessive compaction, acidic pH, and poor structure can all be improved to benefit the lawn. What does my Lawn Need Part 5: Where is this moss coming from? Welcome to our last installment of our “What does my lawn need?” series! 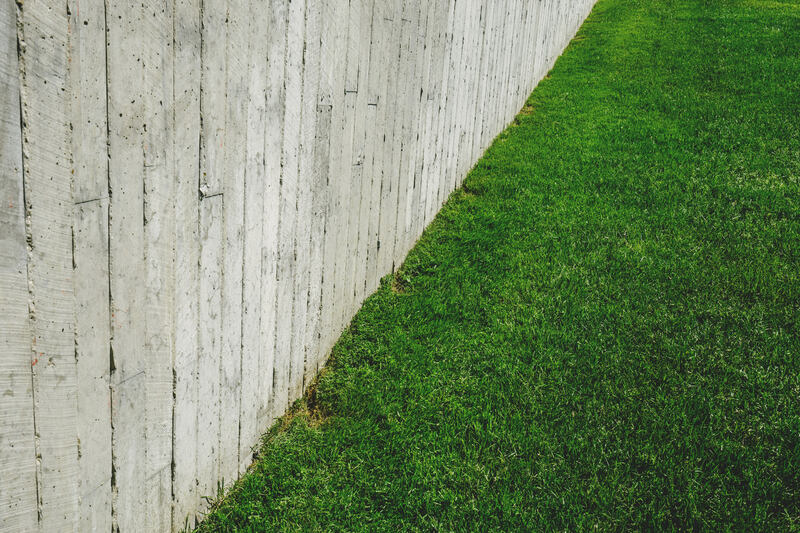 For those of you coming to this series late, check out our last 4 blogs to find out more about some other common lawn issues like animal damage, standing water, brown and dry areas and weeds. 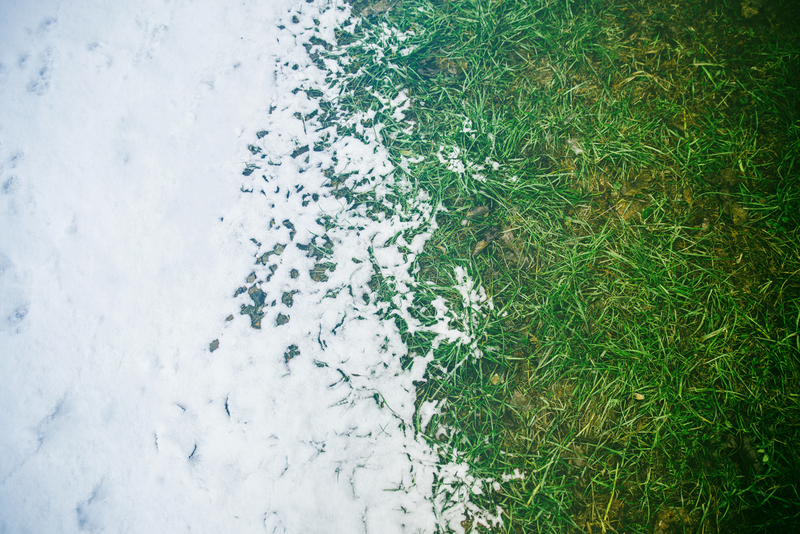 What Happens To Your Lawn In Early Spring? After a long winter, spring can’t come quick enough for most homeowners in Canada. If a lawn could talk, it would likely say the same! After months of snow and ice cover, along with being subjected to the harsh elements of winter, most lawns have had all they can take. Enter spring! 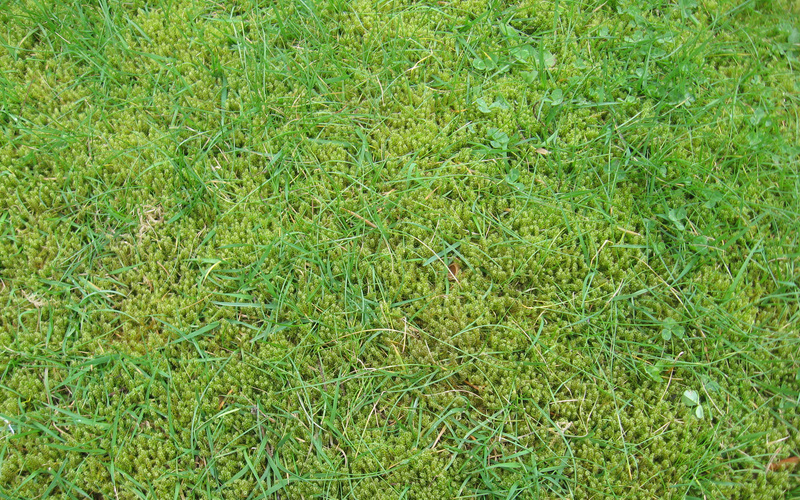 Part 3 in our series of What does my Lawn Need Blogs brings us to Brown and Bare Lawns. In our other 2 parts, we discussed Animals Damaging our Lawns and last week we chatted about standing water. This week, a sight that we see most often in the Summer, those dry, dormant, brown and bare lawns! In our last blog, we chatted about the animal damage that we can see on lawns throughout the Lower Mainland. Animals like raccoons, skunks and crows are digging, pecking and rolling the lawns looking for the European Chafer Beetle grubs. If you missed our last blog, check it out here. Do You Know About Winter Desiccation? Greetings, lawn lovers! It is I, The Grass Expert, here to talk to you about a dastardly winter lawn care issue that affects many a Canadian around this time of year: winter desiccation. 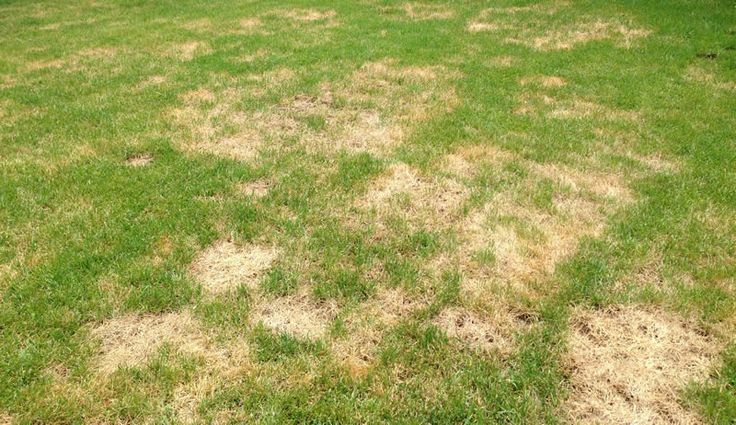 Winter desiccation takes place when the turfgrass plant is in its dormant or semi-dormant stages, and can cause varying degrees of damage severity to a lawn. 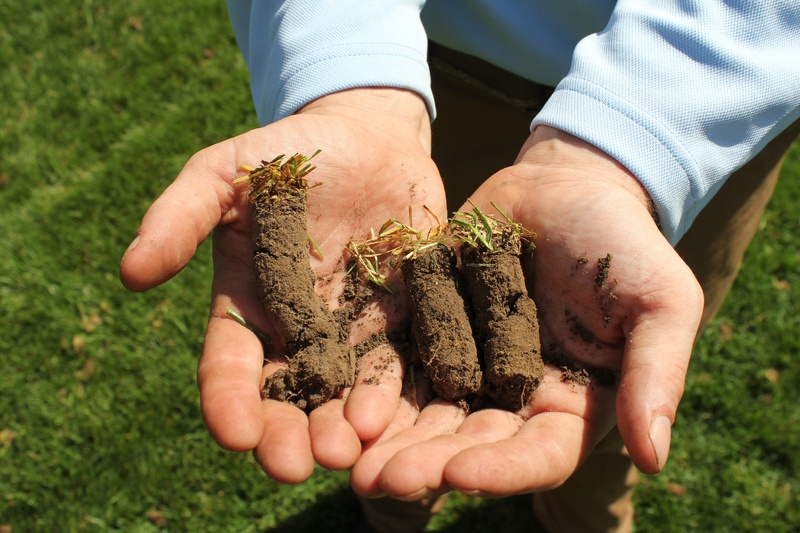 All turfgrass species are prone to winter desiccation if the right conditions persist.